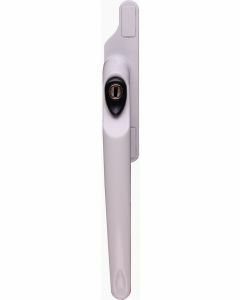 Tilt and Turn Upvc window handles are all easily interchangeable. 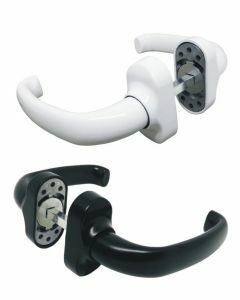 The window handle fixing holes are always universally set at 43mm screw centres. 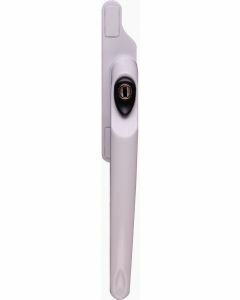 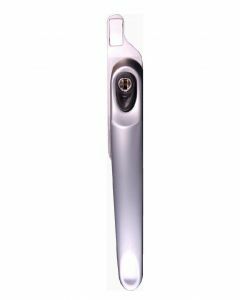 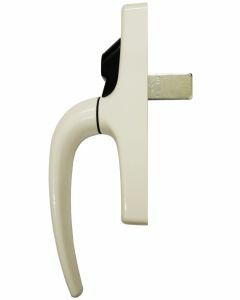 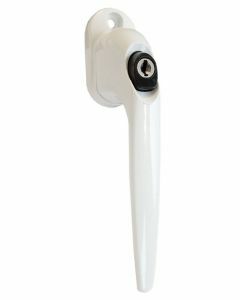 Tilt and Turn Upvc window handles are available in White, Gold, Silver or Chrome finishes. 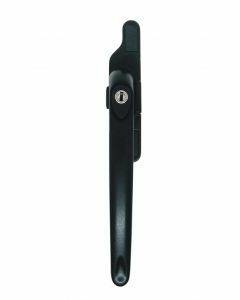 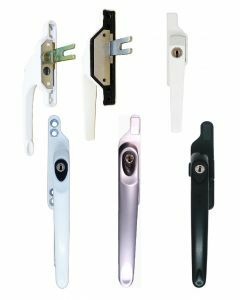 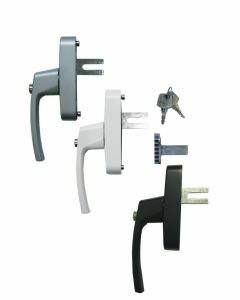 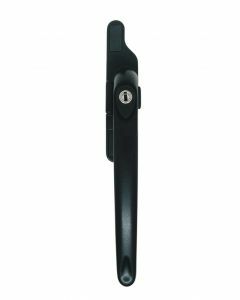 Do not worry if your tilt and turn Upvc window handle is different, all tilt and turn handles are easily interchangeable. 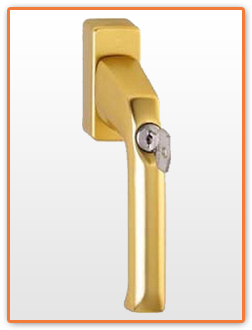 The window handle fixing holes are always universally set at 43mm screw centres.